Members of Scott Memorial UMC are using their God-given talents to create beautiful items while having a great time together. Since 2010 Scott Memorial United Methodist Church in Detroit has used arts and crafts to foster Christian fellowship. The Detroit News recently reported on this activity that’s led by Ethel M. Gill of Farmington. Ethel “needed somebody to play with, so she started what has become the Arts and Crafts Ministry Team,” says reporter Jocelynn Brown. 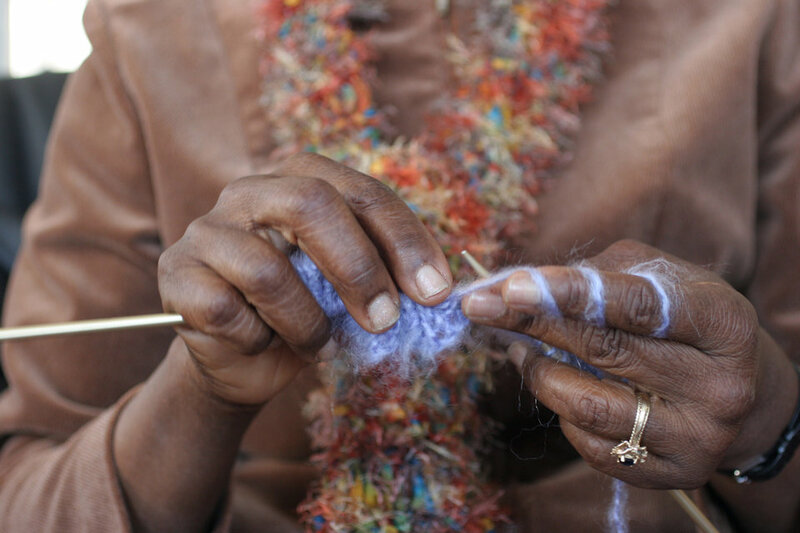 The group engages in basket weaving, jewelry making, knitting and more. “Creative talents are a gift from God,” Gill is quoted as saying. While creativity and friendship are at the core of program, members sometimes put their hands to work for a charitable cause.